The Soccer club, Tech club, Business in Africa club, and General management club. 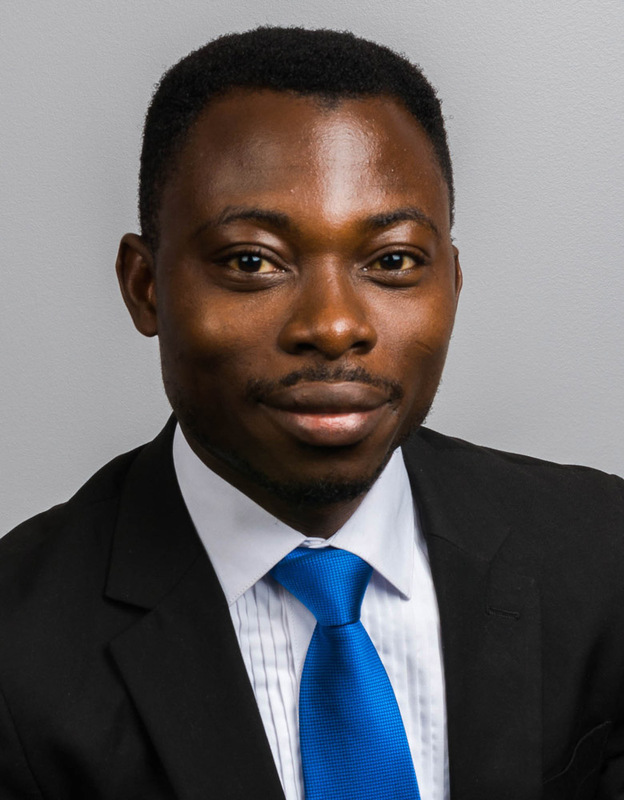 I am a first year MBA student and originally from Ghana. Before coming to Fuqua, I co-founded a tech startup and functioned as a product manager and later become the CEO. I am passionate about tech and recruiting as a product manager in tech. My club membership includes The Soccer club, Tech club, Business in Africa club, and General management club.